Most Iranian lawmakers have signed a letter asking President Hassan Rouhani for Foreign Minister Javad Zarif to continue his job, the Islamic Republic News Agency (IRNA) reported, quoting an MP. Sputnik discussed the shock announcement with Mehran Haghirian, an Iranian analyst and doctorate student of Gulf Studies at Qatar University. Three European countries – France, Germany, and the UK (officially shortened as E3) – have officially announced the creation of INSTEX, a special purpose vehicle (SPV) to allow them to bypass US sanctions on trade with Iran. MOSCOW (Sputnik) – Tehran expects that the EU mechanism of transactions with Iran, aimed at circumventing the US sanctions against the Middle Eastern country, will be in place before the next round of the restrictions comes into effect in early November, Iranian Deputy Foreign Minister Seyyed Abbas Araghchi said. 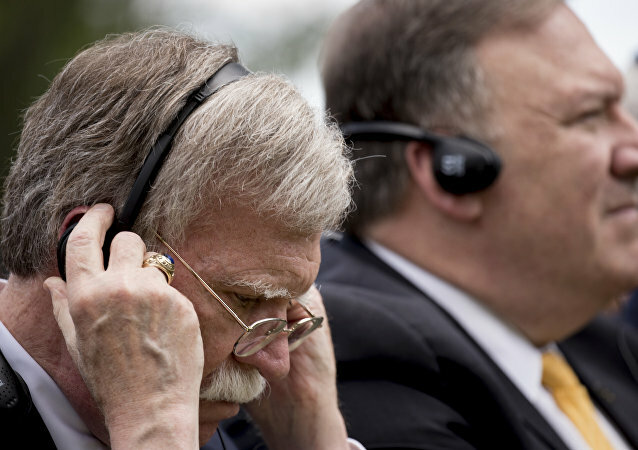 The top US diplomat stressed that this warning had have nothing to do with military action, but would rather include a public thumbs-down and economic countermeasures. 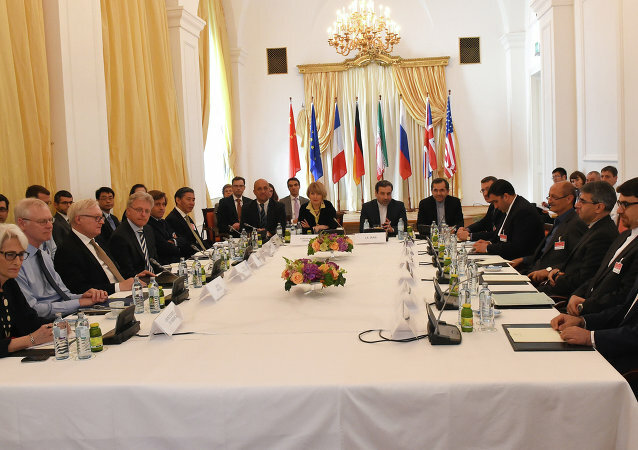 The statement comes amid Iran's growing impatience over the future of the landmark Iran nuclear deal. Iranian Deputy Foreign Minister Abbas Araghchi said Thursday that the US violated the Joint Comprehensive Plan of Action (JCPOA) almost every day, while Trump's public statements contribute to this. If Iran nuclear deal fails, the non-proliferation treaty (NPT) and the non-proliferation regime will also fail, Iranian Deputy Foreign Minister Abbas Araghchi said Saturday. Russian Deputy Foreign Minister Sergey Ryabkov and his Iranian counterpart Abbas Araghchi have held negotiations on the implementation of a historic nuclear deal, known as the Joint Comprehensive Plan of Action (JCPOA), the Russian Embassy in Iran said Tuesday. Iran's Deputy Foreign Minister said that Tehran is in talks with Moscow on prospects of implementation of the 2015 nuclear deal known as the Joint Comprehensive Plan of Action in the light of recent presidential election in the United States. Iran's Deputy Foreign Minister said that the issue of establishment of bilateral contacts between Iran and the United States is not on the agenda of Tehran. Iran is committed to implementing the 2015 agreement curbing its nuclear program, Iranian Deputy Foreign Minister Abbas Araghchi said in Moscow on Wednesday. Iranian Deputy Foreign Minister Abbas Araghchi will arrive in Moscow on February 8 for consultations on a range of issues including the implementation of the Iranian nuclear program, Russian Deputy Foreign Minister Sergey Ryabkov told Sputnik. P5+1 countries and Iran will hold a meeting in Vienna on July 20 to on fuel manufacturing in the Islamic Republic, Iranian Deputy Foreign Minister Abbas Araghchi said. Iran is likely to sell any excess amounts of its enriched uranium abroad in exchange for natural uranium, instead of diluting it, the country's deputy foreign minister, Abbas Araghchi, said Monday. Tehran will complete the procedures needed to wind down its nuclear activities by the end of this year, Iran's Deputy Foreign Minister Abbas Araghchi said Monday. Two Iranian deputy foreign ministers, Abbas Araqhchi and Majid Takht-e Ravanchi, arrived in the Austrian capital Vienna to attend the first meeting of the P5+1 and Iran commission on the implementation of the Joint Comprehensive Plan of Action (JCPOA), local media reported Monday. 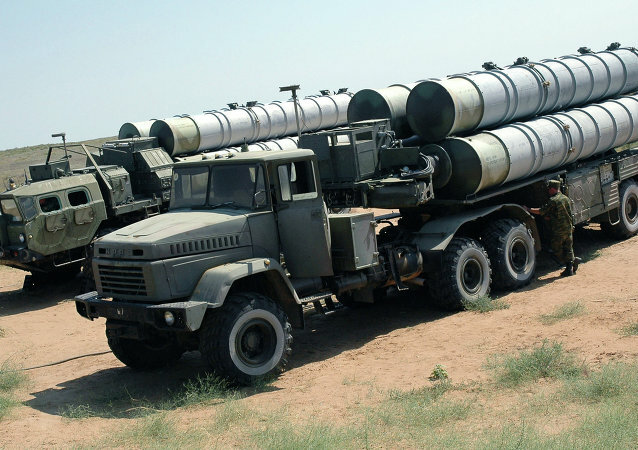 The S-300 air defense system is not subject to the United Nations Security Council resolution, said Iran's chief nuclear negotiator Abbas Araqchi on Wednesday. 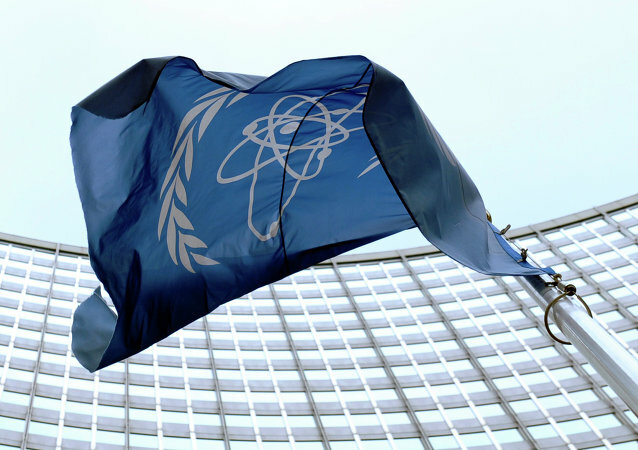 According to Iranian deputy foreign minister, Tehran is ready to cooperate with the International Atomic Energy Agency (IAEA) on the so-called possible military dimension (PMD) of Iran's nuclear program. 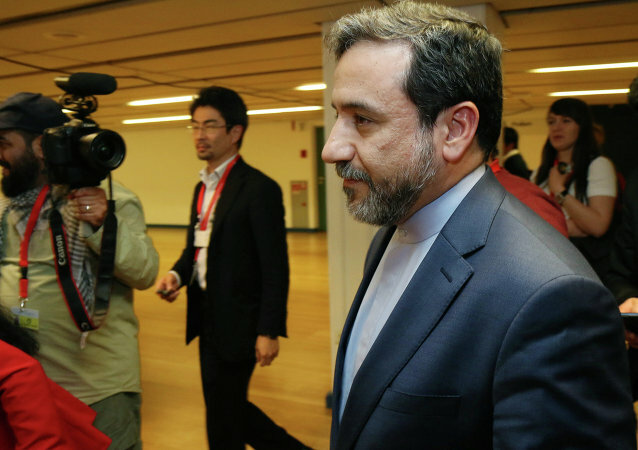 According Iranian Deputy Foreign Minister Abbas Araghchi, the country's delegation is willing to leave Vienna if Iran's demands aren't considered. Iranian Deputy Foreign Minister said that there has been some progress in talks between Iran and the P5+1 group on the Islamic Republic’s nuclear program, but it is yet too early to assess the overall readiness of the nuclear deal. Russian Deputy Foreign Minister Sergei Ryabkov concluded a meeting on Tehran’s nuclear program with his Iranian counterparts Abbas Araghchi and Majid Takht Ravanchi in the Austrian capital Vienna, a source in the Russian delegation told Sputnik.